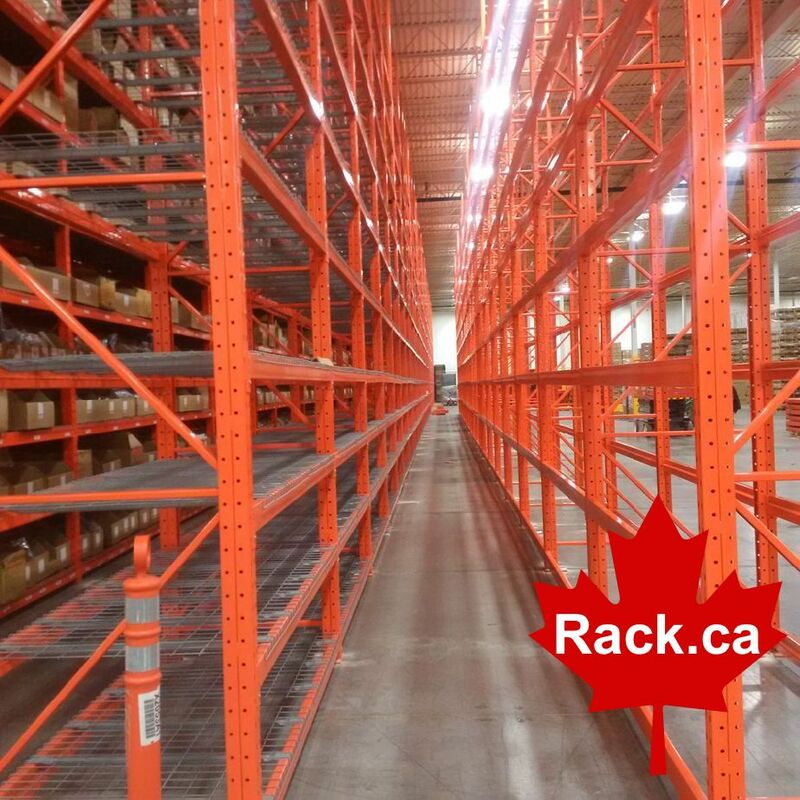 Very Narrow Pallet Rack (VNA) – Canadian Rack Inc. In a Very Narrow Aisle (VNA) pallet racking system, pallet racks can be placed closer together than other solutions because they are loaded and unloaded using a side loading fork truck, or can work with order pickers on a wire guided system. This enables aisles to be extremely narrow and ensures that space is used efficiently. With VNA pallet racking, the rotation of and access to stock is uncompromising and the amount of product stored in the warehouse is maximized. Typically, for “very narrow aisles” that are 1.8 metres wide, 45% more floor space can be made available than with a wide aisle solution. Furthermore, not only does VNA pallet racking increase pallet storage by leveraging vertical space, but it maintains the advantages of selective racking by ensuring 100% selectivity.